The warrant database is our pride and joy and is the core of our service. We built the databases from the ground floor and we are frequently upgrading the features that we offer. We have chosen to use a database format (Java Script) to create and maintain the database as it gives us the ability to manipulate an incredible amount of information. All of the columns in our database are sortable, so you can sort the warrants, company name, symbols, intrinsic value, warrant price, market capitalization and Our Rating. 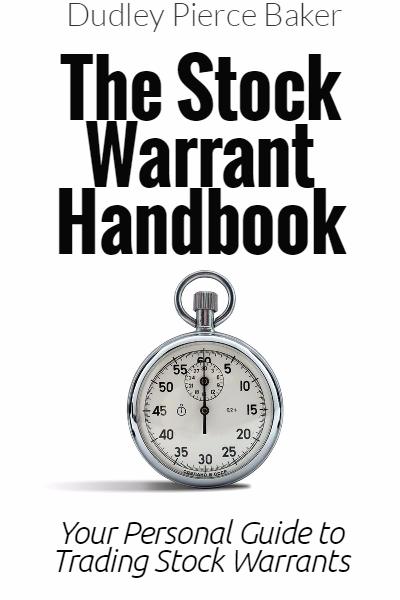 We now provide you with the specific details on All warrants trading, U.S. and Canada in all sectors and industries. The data has been accumulated from many sources and verified with the individual company websites and financial reports and presented to you in a simple and easy to use format.